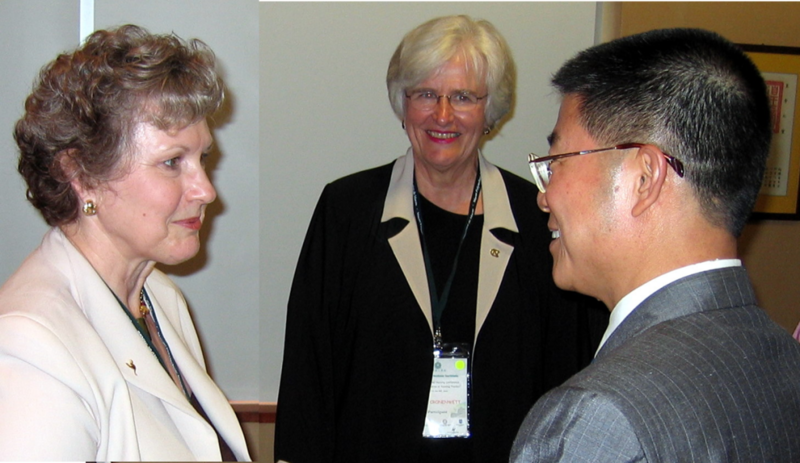 An internationally distinguished scholar and educator, Dr. Sherwood has impacted nursing advancement through two primary areas of expertise. As Co-Investigator for the award winning national Quality and Safety Education for Nurses (QSEN), she built on her background in teamwork, work environment and pain management outcomes. An engaging presenter to audiences around the world, she has disseminated the outcomes of her work in more than 50 peer reviewed papers, 22 book chapters and position papers, and 17 editorials and reviews; she produced 6 educational videos and has three book titles. Quality and Safety in Nursing: A Competency Approach to Improving Outcomes is the first comprehensive text of its kind devoted to the nursing community’s role in improving quality of care and patient safety. 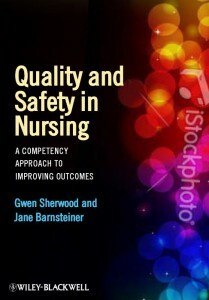 Edited by key members of the Quality and Safety Education for Nursing (QSEN) steering team, the book brings together information from various loci and expertly situates it within the continuum of nursing education and practice. AJN 2013 Book of the Year for Management and Leadership. Reflective practice is like a mirror to our inner selves. Reflection helps us learn from critical events in our lives through systematic review to be able to understand it, apply what we know, and determine ways to respond in future situations. 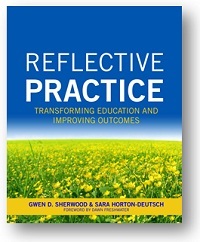 In this new book Gwen Sherwood and Sara Horton-Deutsch present reflection as a change process. 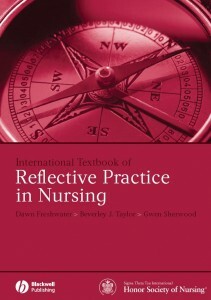 Focusing on reflection in both academic and clinical education, the book demonstrates how asking critical questions help make sense of our work, lead to improvements in quality and safety, and create habits of the mind for continuous learning. 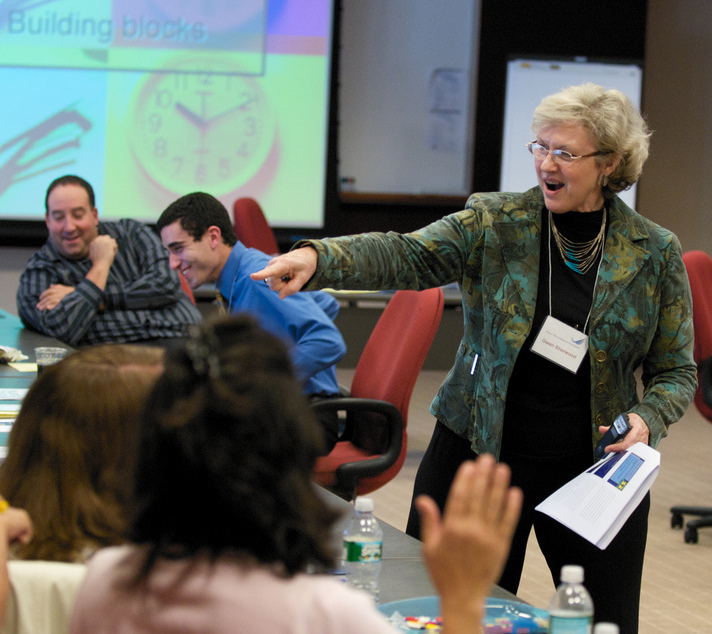 Exercises and questions are adaptable for individual or group reflection or work with a coach or mentor.